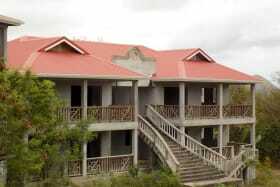 This property is elevated and gently sloping with easy access. 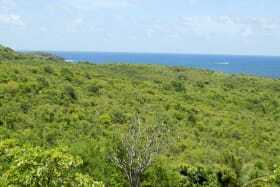 The site enjoys lovely ocean-views out to Commerate Point and the Atlantic. 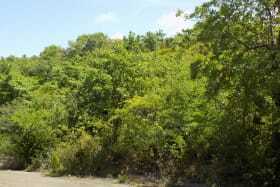 Elevation; expansive views and untouched greenery in an established yet reasonably priced area. 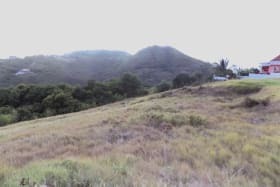 Custom-build your dream home on any of these 8 lots of land situated in the lovely residential area of Mount Hardy, Cap Estate. 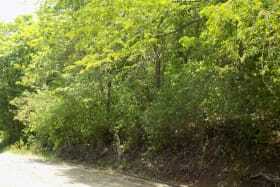 A gently sloping corner lot in a quiet part of Marigot Bay. 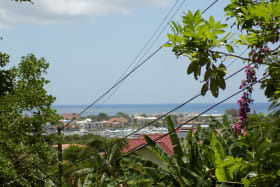 Partial sea-views can be seen; and a few houses are built nearby. 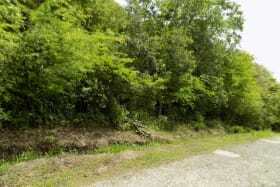 A flat to gently sloping lot, located towards the end of a quiet lane. 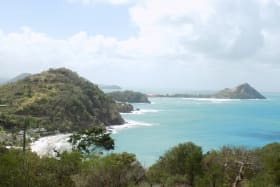 Atlantic Ocean views are guaranteed, along with cooling breezes. 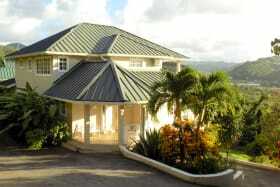 Our range of St Lucia properties for sale suit varying tastes and wish lists. 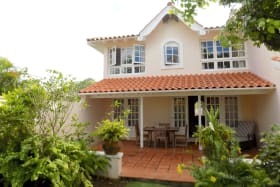 Browse some of our favourite properties for sale in St Lucia right now. 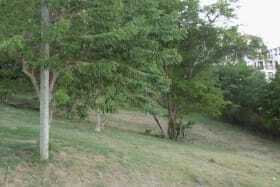 The Fairways is a proposed development located on a 1 ½ acre plot, directly adjoining the Sandals Cap Estate Golf Course. 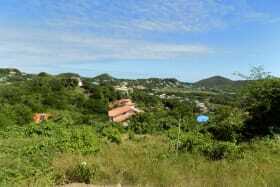 Build your dream home in this quiet yet booming area which offers views of Rodney Bay Marina & Pigeon Point. 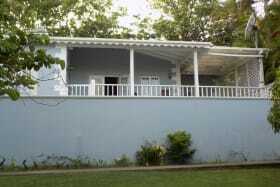 A spacious 3-bedroom property with stunning views of the islands mountain ranges as well as the Caribbean Sea. 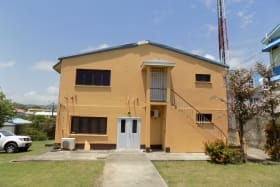 This villa is a contemporary build in a safe, quiet, and established neighborhood. 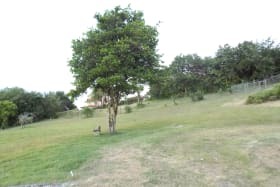 Situated along June Street, Cap Estate, is this lovely piece of land boasting fantastic views of the Atlantic Ocean and Commerette Point to the east.